In 2016, Campus Management undertook a functionality, condition and utilisation audit across the Crawley campus. 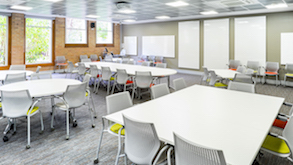 The audit was undertaken between April to July with representatives from consultants Hames Sharley who accessed a number of buildings – from lecture and seminar rooms to laboratory and instrument rooms – to record the rooms’ usage, function and condition. The audit provided useful information to assist Campus Management in planning, developing and managing the University’s estate and property portfolio and ultimately meet the needs of current and future students, staff and the community. A photographic record of each room was typically taken. The utilisation and functionality information also informs the University in its annual report to the Tertiary Education Facilities Management Association (TEFMA). 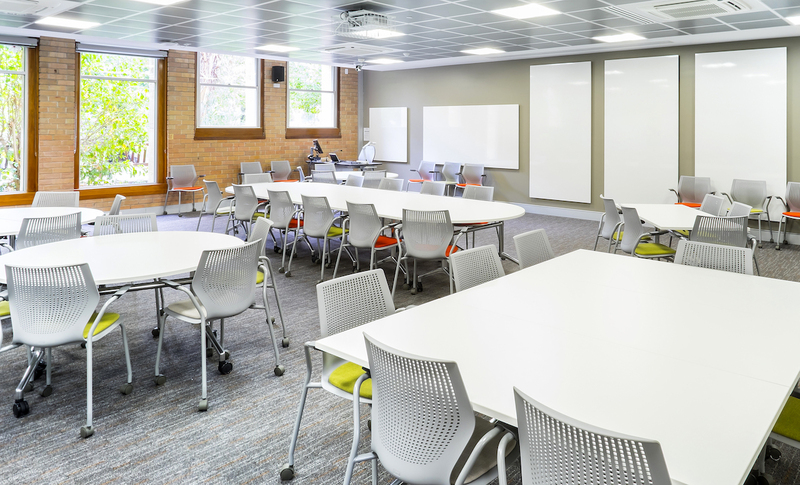 TEFMA is an organisation promoting and supporting excellence in the management and development of the facilities portfolio in the Australian tertiary education sector. For further information contact Denyse McCulloch, Project Manager Design, Campus Management.